​Crystal Palace manager Roy Hodgson has revealed that a player making his comeback from injury has suffered a fresh setback in his quest for fitness ahead of the Eagles' 1-0 defeat to Spurs on Saturday evening. 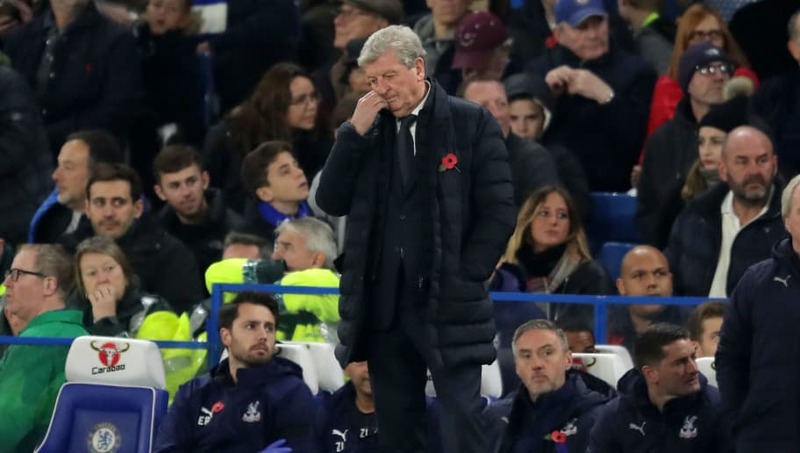 In his pre-match press conference, Hodgson revealed that Scott Dann – who has been recovering from a serious knee injury suffered whilst playing against Manchester CIty – limped away from Thursday's training session with a fresh injury. Dann is believed to have injured his groin in training, and will now be assessed by the medical team. Dann has been out since New Year's Eve, and has been turning out for ​Palace's Under-23 squad in a bid to regain fitness. The centre half completed his first 90 minutes of 2018 on Monday for the development squad, and had returned to full training with the first team. "He was doing very well until he limped in from training," Hodgson revealed to​ Football London. "It was quite an intensive training session and he has been doing very well." "He is being assessed at the moment, he felt something in the groin area and I am hoping it isn't anything too serious. He will go for a scan, but we hope it won't keep him out for a serious length of time, because he has worked very hard to get back in and I thought his performance against Millwall for the Under-23s was very good and he felt good after it." Dann joins fellow defender Joel Ward and strikers Connor Wickham and ​Christian Benteke on the treatment table.